For over 50 years, R.E. 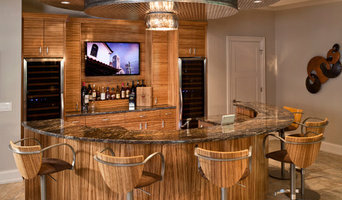 Wampler & Son has delivered unmatched quality, precision workman-ship, and careful attention to detail with every custom-made cabinet and piece of furniture we deliver. 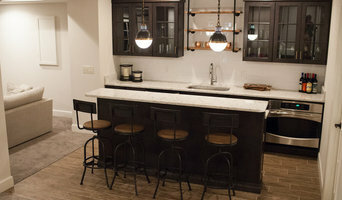 From simple to elegant, from top to bottom, from custom carpentry to tile and hardwood floor installation, we have your kitchen remodeling, bathroom remodeling and basement finishing covered! Since 2000, C&W has been providing the greater Cincinnati area with quality architectural interior woodwork. 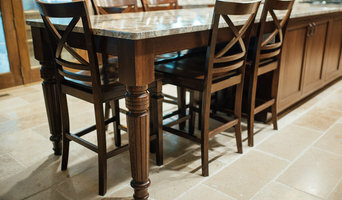 Our goal is to provide our customers with high quality woodwork while establishing a personal relationship with them. We strive to reach all of our customer's needs. We create a kitchen that's not only beautiful, but functional. A kitchen designed to meet your specific needs and exceed your expectations. Let us be your one stop shop for all kitchen & bath needs. Whether your needs are cabinetry, counter tops, new flooring, lighting, or plumbing fixtures for your kitchen & bath remodeling project. 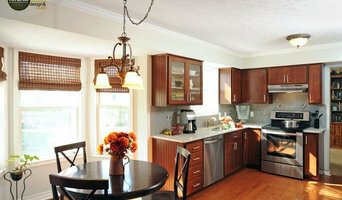 Kitchen and Bath Innovations is here to help transform your dream kitchen or bath into a reality. We are committed to providing our customers with excellent service from start to finish! 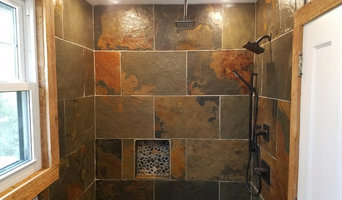 Witt Remodeling remodels and upgrades homes in need of make overs. Whether you need a complete renovation or help with a few changes, you can contact us for all you project needs. Visit our showroom at 956 old state route 74, Batavia Ohio 45171.